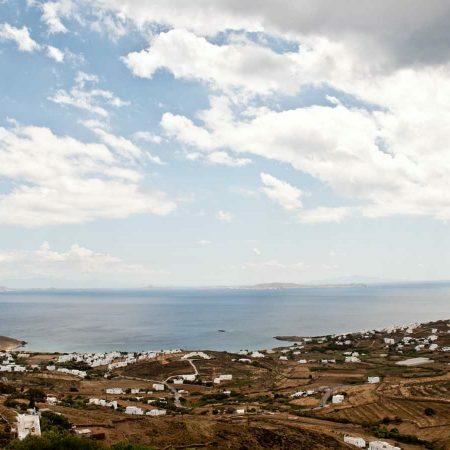 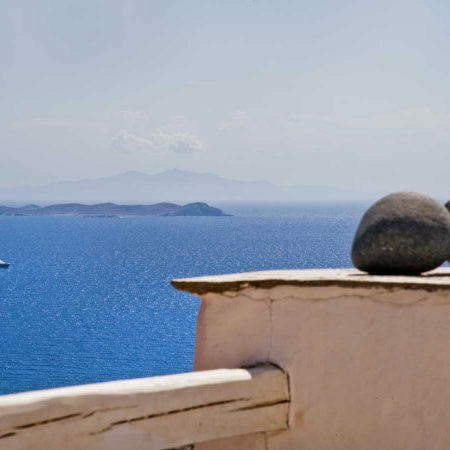 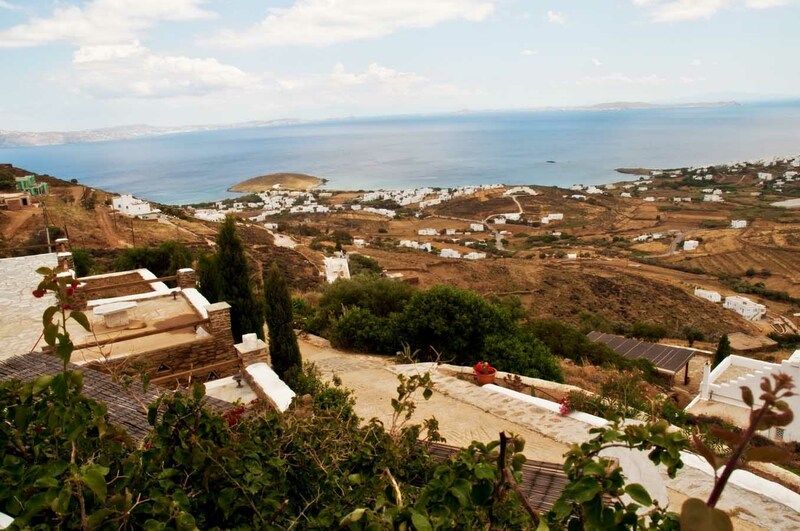 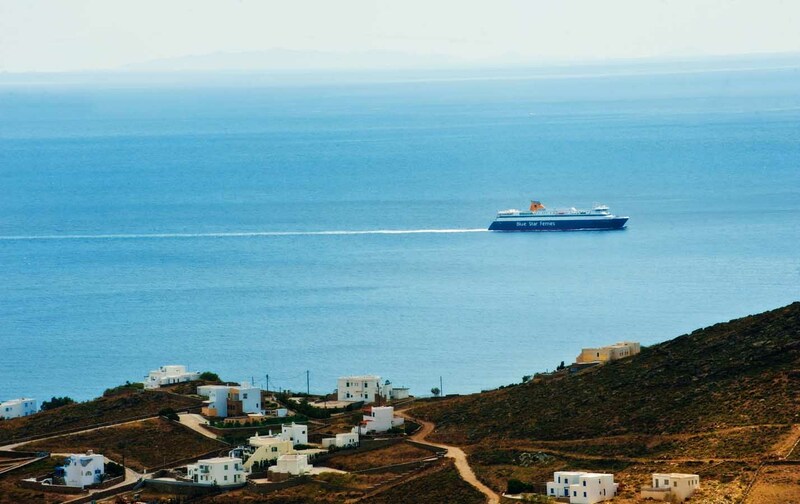 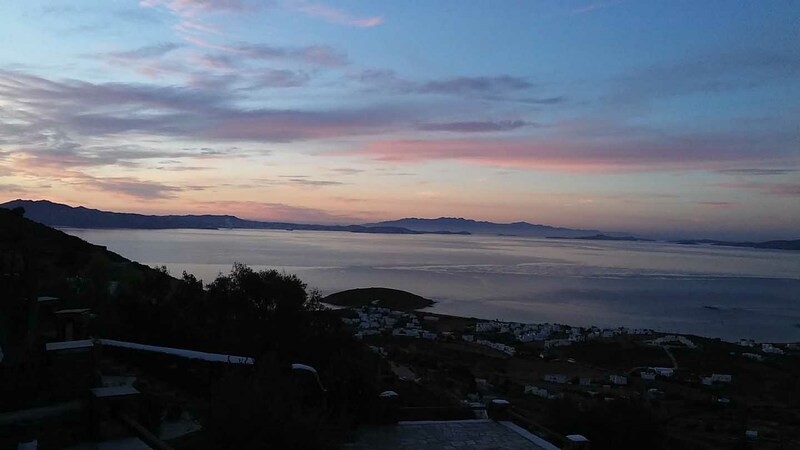 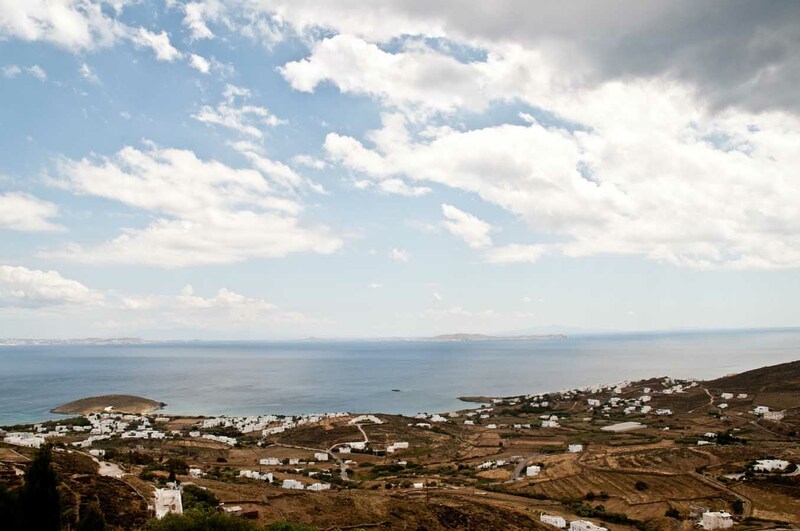 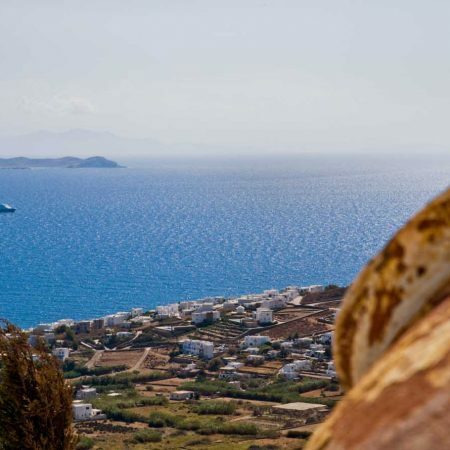 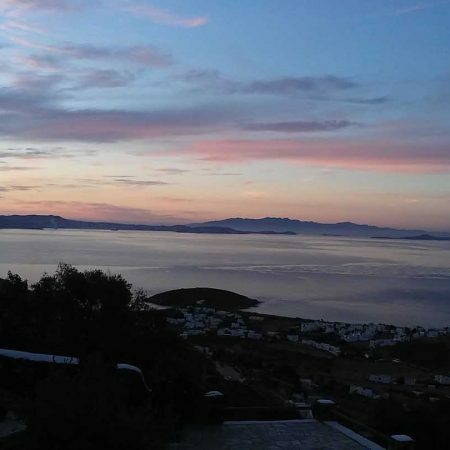 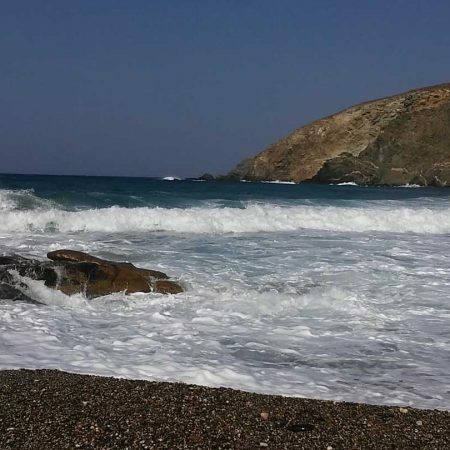 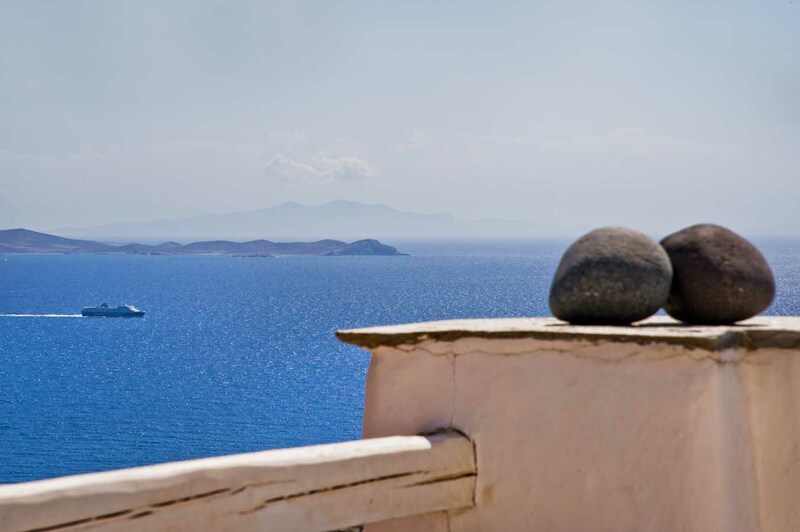 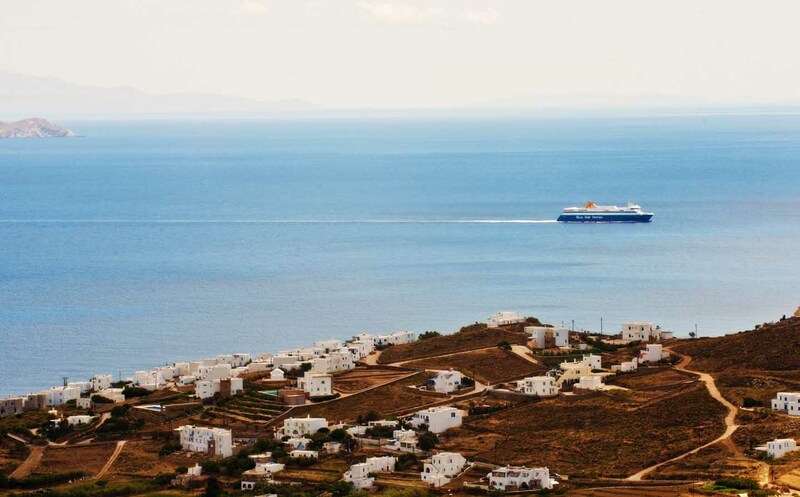 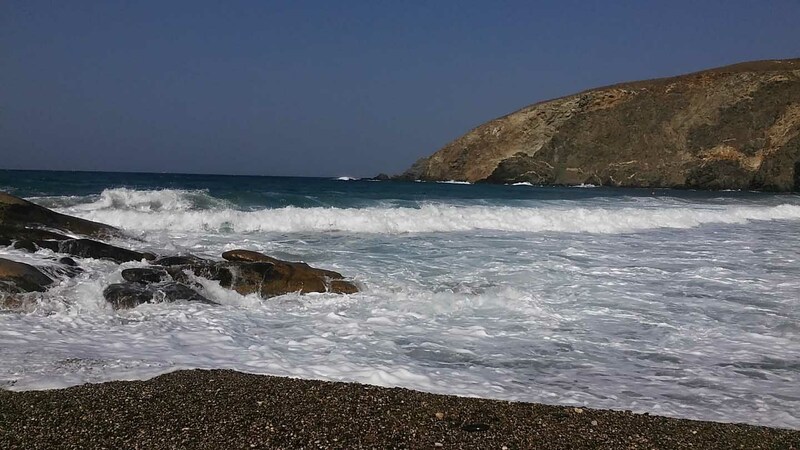 Tinos is one of the best-kept secrets of the Cyclades. 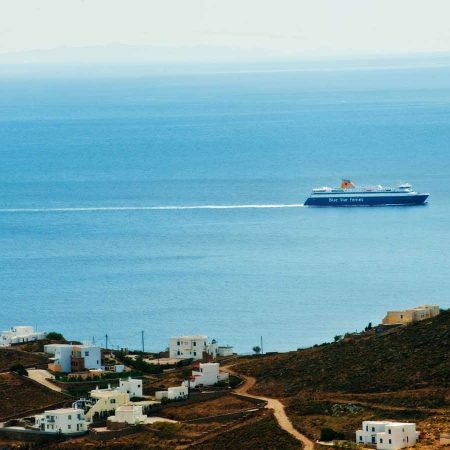 With its many active villages, an intense, unchanged traditional character, its scenic landscape, fantastic beaches and easy access from Athens (via the ports of Piraeus and Rafina), Tinos has gained a reputation as a select destination for quality holidays away from the noisy crowds.Tinos is one of the culturally richest islands of the Cyclades. 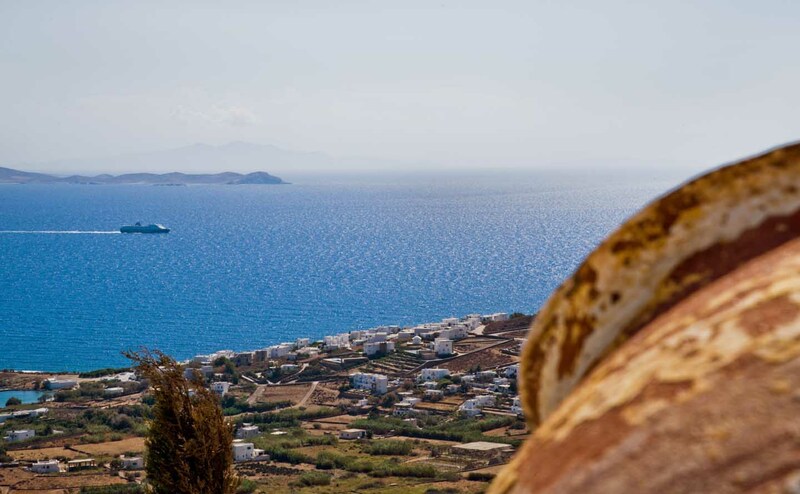 Throughout the island there is a strong element of folklore, strengthened by its numerous museums, monuments and institutions. 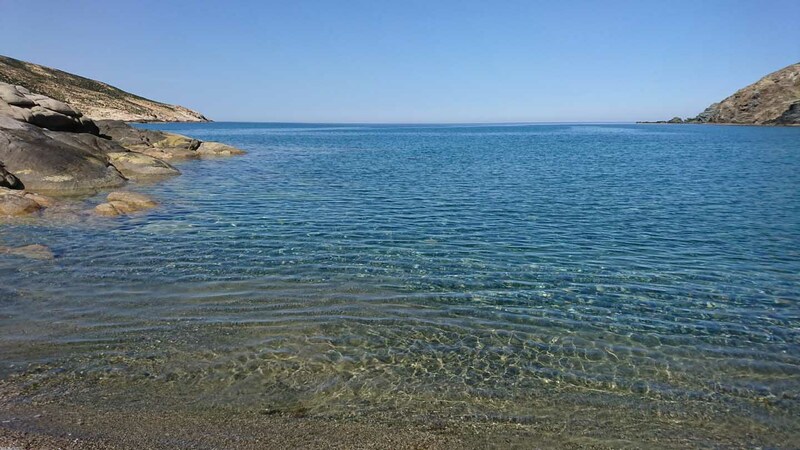 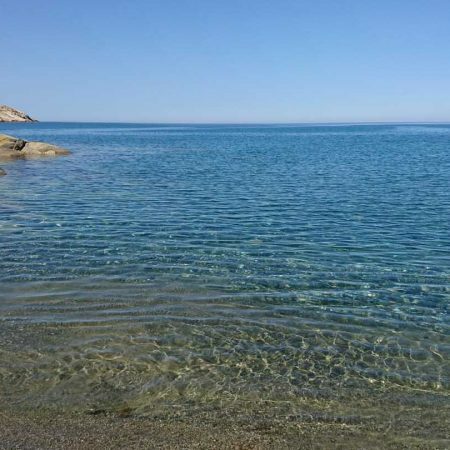 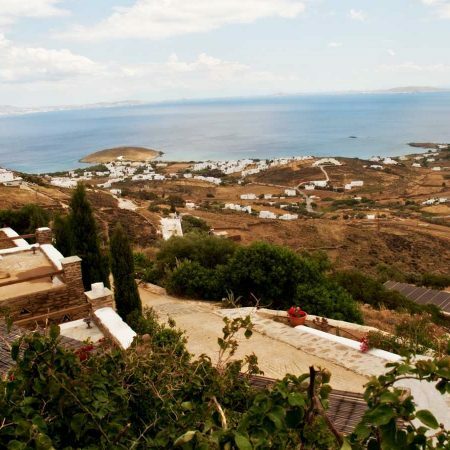 It is not a coincidence that Tinos is the birthplace of many important artists, such as Chalepas Giannoulis, Nikolaos Gizis, George Vitalis, Nikiforos Lytras, Lazaros Sohos, Demetrios Filippotis and the Fytali brothers.On the island, Mount Tsiknias was believed to be the home of Aeolos, god of winds, which he unleashed in every direction.